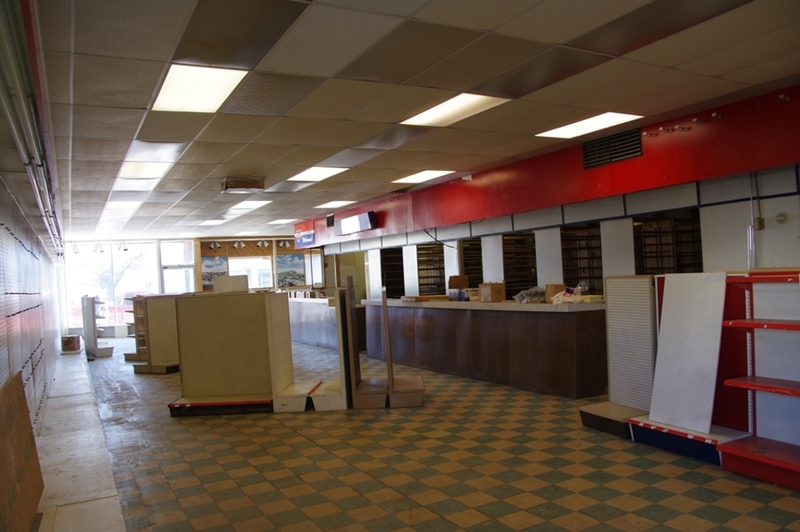 If you are looking for a large commercial space in a prime downtown Forsyth location, let us show you this one. 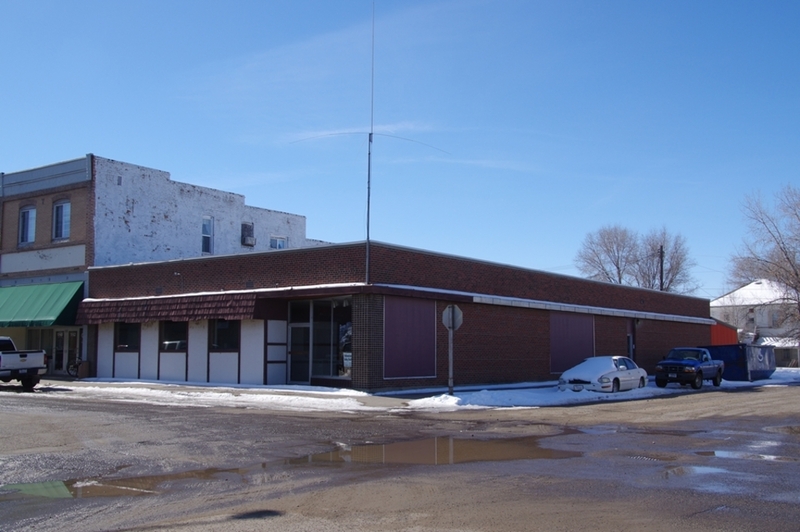 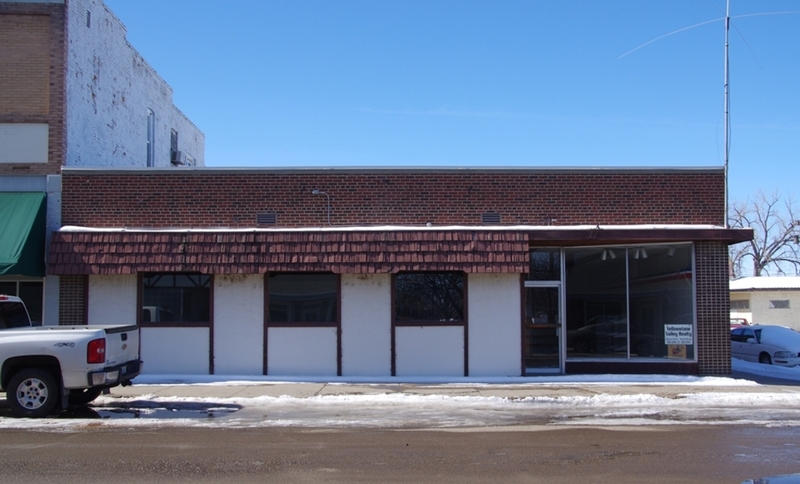 The property is located within the central business district, one block off Forsyth's Main Street, vacant and ready for a new owner. 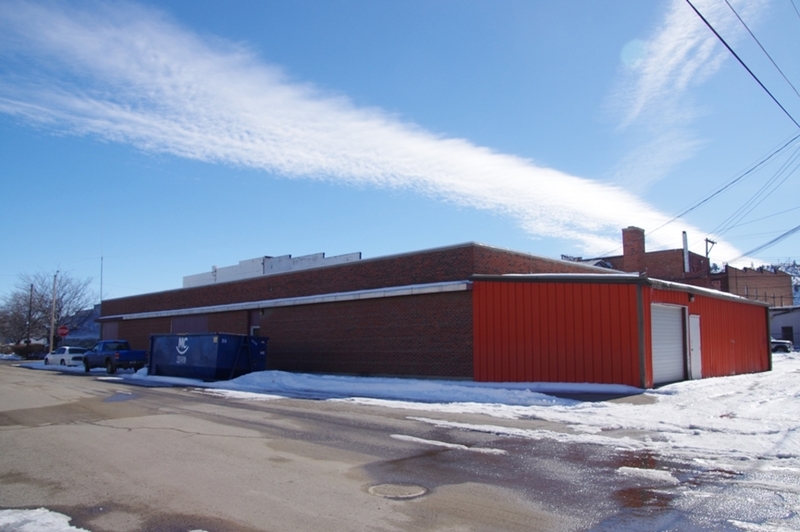 The building has new membrane roofing, installed in 2018 that comes with a 15-year warranty. 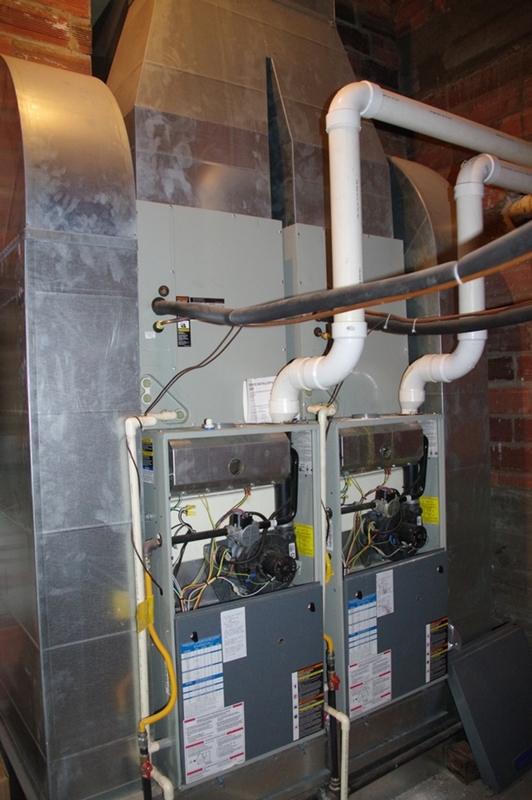 The central heating and cooling units and wiring are updated. 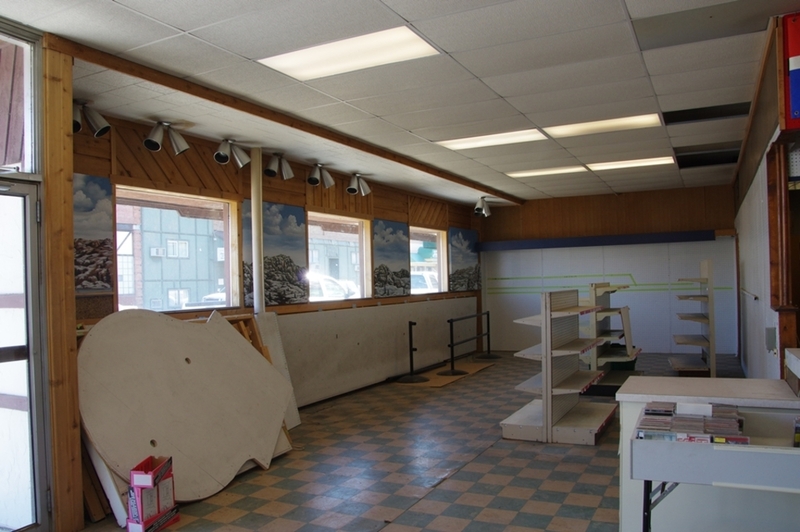 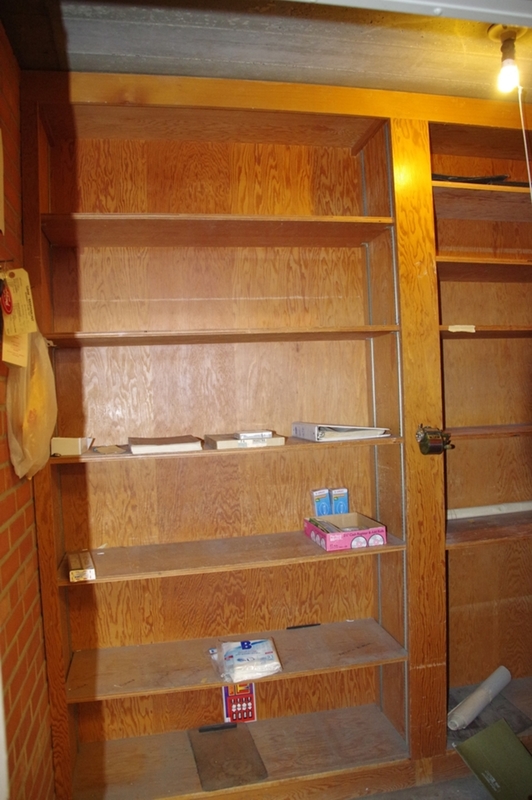 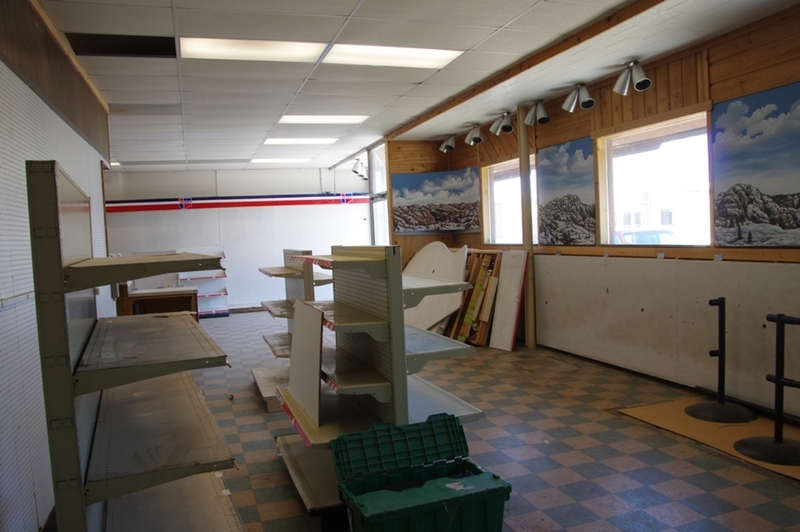 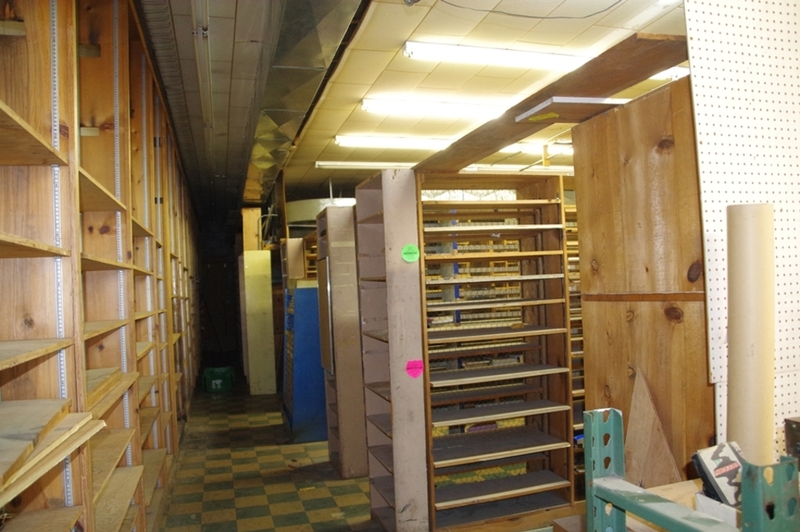 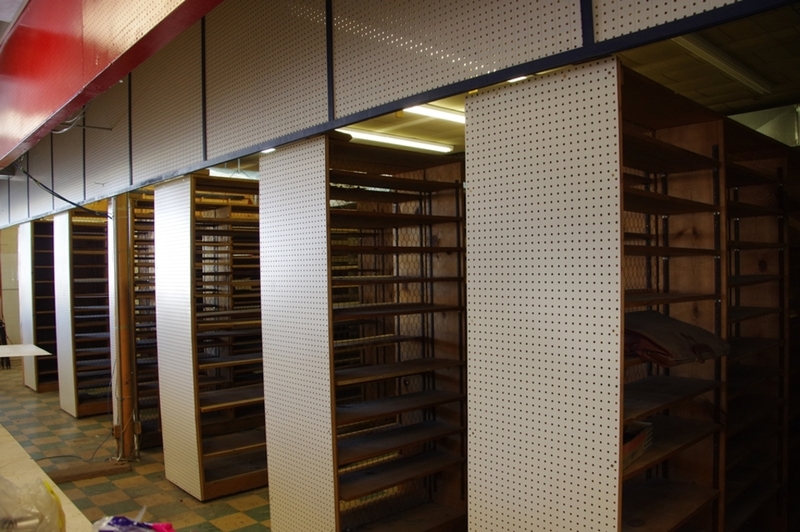 Seller will leave the large main counters, most store fixtures & shelving, parts bins and refrigerator in office area. 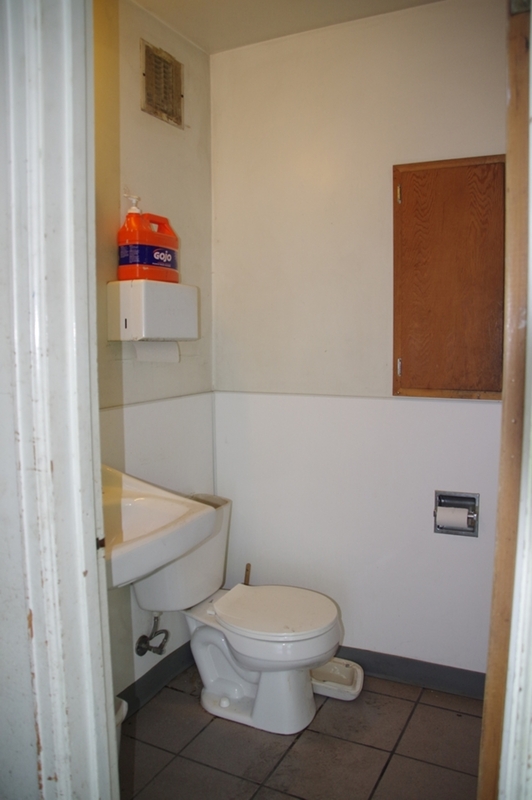 The office area has a large fireproof walk-in safe and the building has one bathroom. 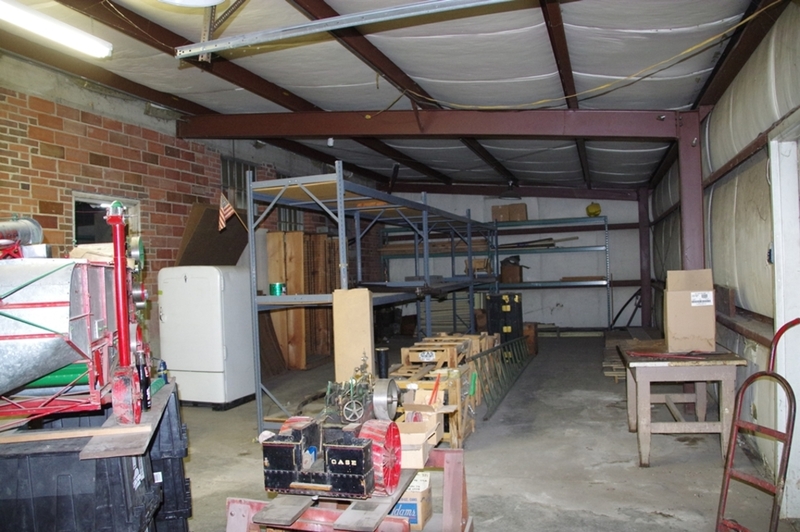 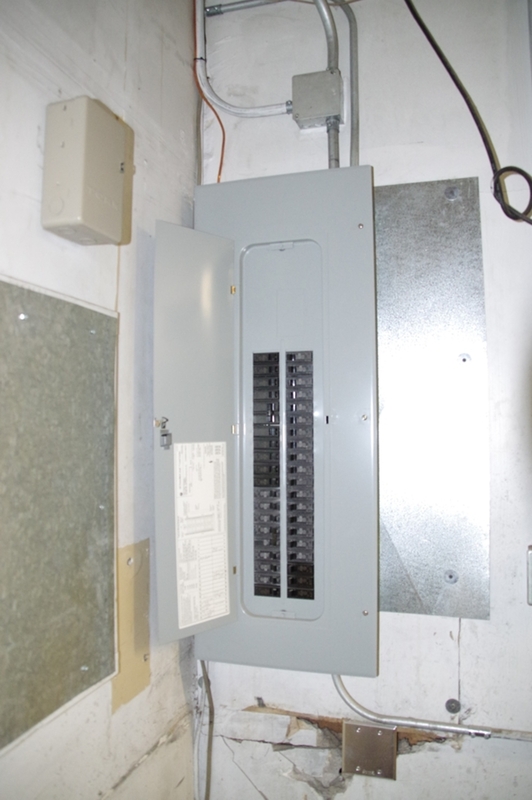 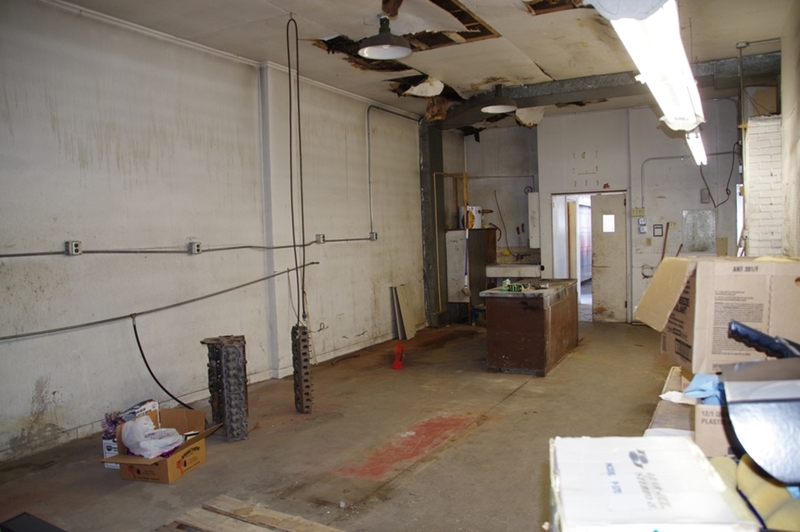 The large unheated storage area at the rear of the building has an overhead garage door with opener. 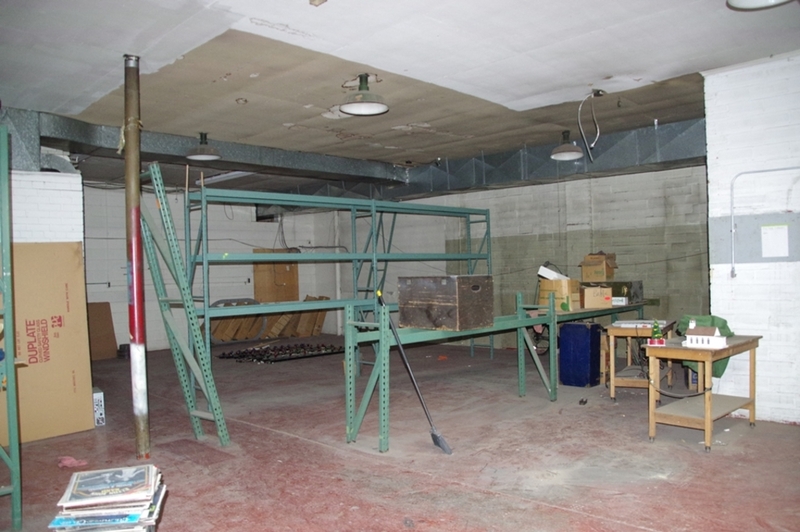 There is an amazing amount of heated storage area adjacent to the retail space. 2018 taxes were $2,895.75. 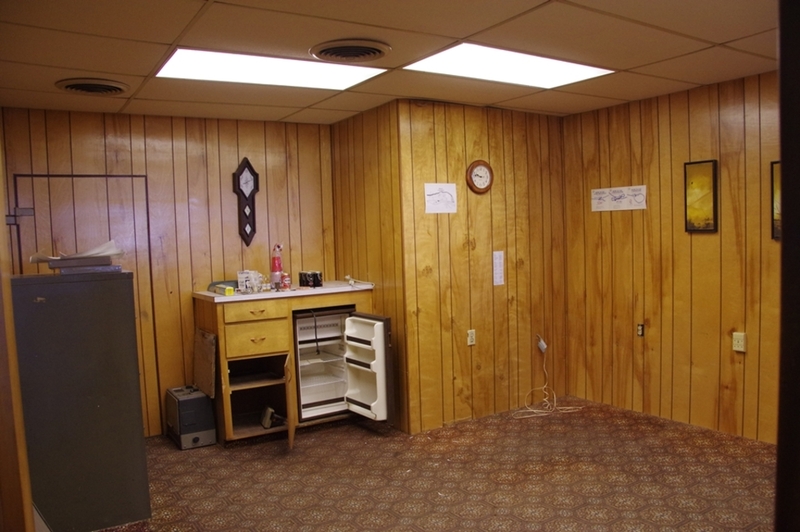 Call us if you have questions regarding this property or would like to schedule a showing.